Also, this week's featured bloggers are A Writer's Dark Corner and Natalie Hearts Books, so make sure you check them out too. While I do prefer GFC and/or Bloglovin follows, if you would like to follow me via email/twitter etc, that's great too! Also, please leave a comment so I can follow you back! 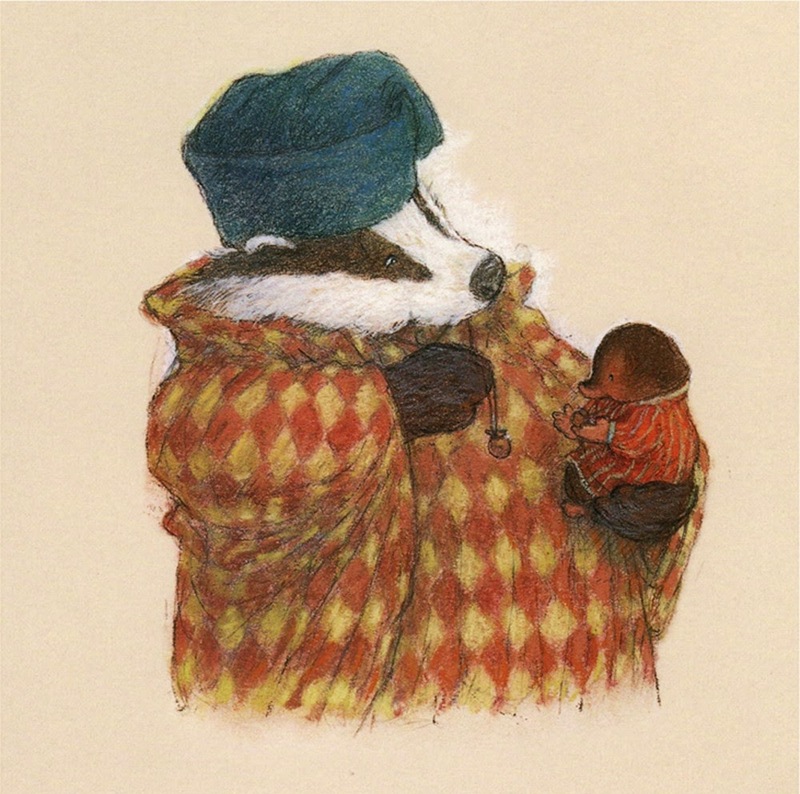 What are some of your favourite picture books - either current ones or ones from your childhood? 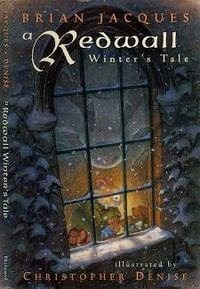 My favourite (more recent) picture books would have to be from the Redwall series by Brian Jacques. Not only are his novels amazing in their own right but the picture books have to have some of the cutest illustrations I've ever seen. For example: A Winter's Tale by Brian Jacques (with illustrations by Christopher Denise). Looks at these adorable illustration to the right! I haven't read that book but it sounds so amazing. It looks like a great read! Thanks for stopping by. Ooooh I never stumbled upon that book! Great pick, though! New follower on GFC! Here's my F&F @ Fandomly Bookish! I haven't read these, but they look adorable! New follower via GFC and Bloglovin! Ooh nice! I can't be sure if I ever read this or not! The pictures look familiar but I can't place where or when I would've read them! 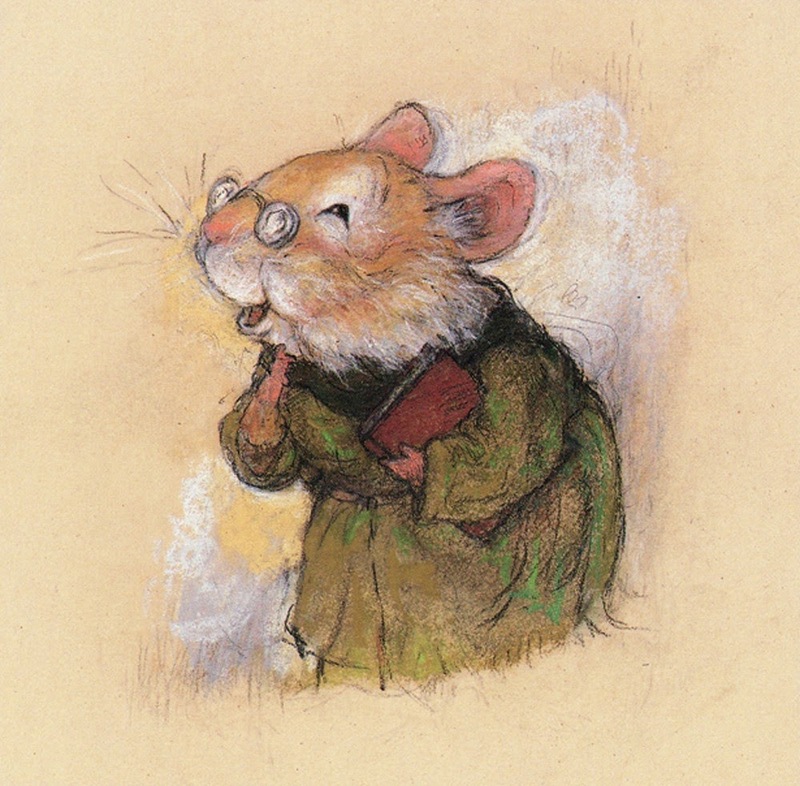 I LOVED the Redwall series, but I hadn't heard of the picture books. Thanks so much for sharing. I'm looking them up now. I have heard of the Redwall series, but have not read an of them. The illustrations are beautiful.